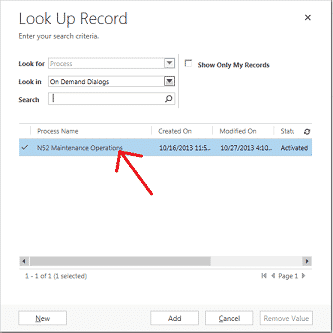 When you are upgrading from a version prior to 1.0.0.429 you need to perform additional steps over the standard solution import. This is needed as many new features have been added & we wanted to provided an easy way to activate these for users on previous versions. 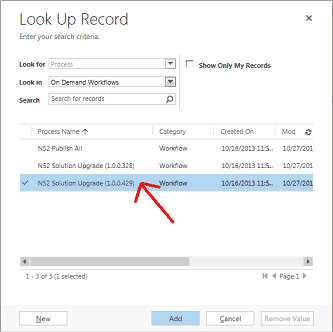 Note 1: If you just install version 1.0.0.429 into a new MS CRM environment then there is no need to go through the upgrade steps. You can check the status of the Workflow under Settings -> System Jobs. You can now open each formula make the change as show above & click save. 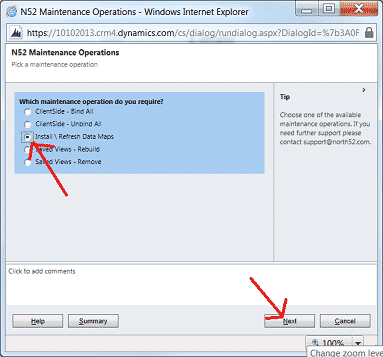 Choose the Dialog named 'N52 Maintenance Operations' & execute this Dialog. Choose from the set of operations the one named 'Install \ Refresh data Maps', click Next & then Finish.